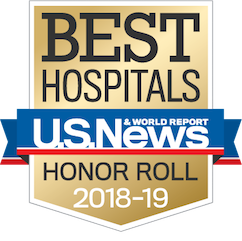 "I was afraid with general anesthesia that I wouldn't wake up again," says Francis Shloss, who came to Ronald Reagan UCLA Medical Center for her heart surgery. 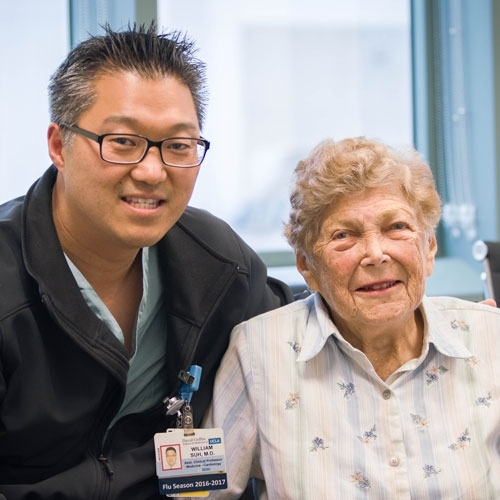 Dr. William Suh, who performed her TAVR, or transcatheter aortic valve replacement surgery, says, "We wanted to respect Mrs. Shloss' preferences so we said we would give zero sedation a try, and everything went smoothly. There was the potential for cognitive impairment with general anesthesia, so she got local anesthesia." Francis adds, "I enjoyed the procedure. I talked with the doctor for two and a half hours to find out what was going on. Dr. Suh is very good, he took care of me."